What Range Rover Accessories are Available? 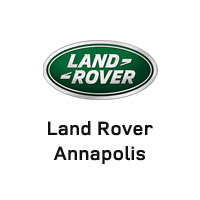 Consult with the experts at our parts department if you have any questions about specific accessories for your Range Rover SUV. 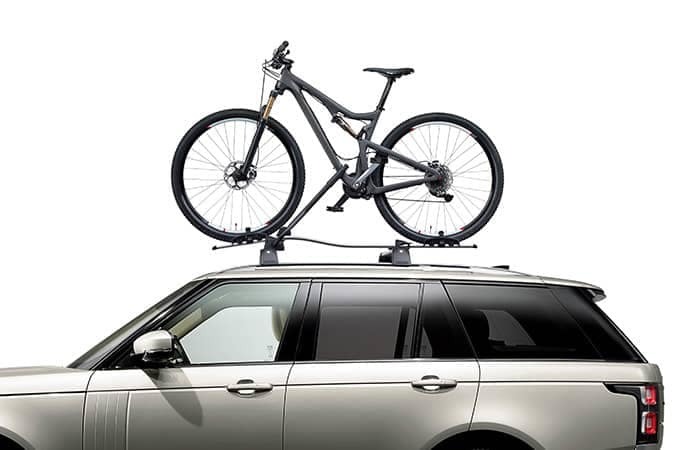 If you already know what you’d like, you can order Range Rover accessories online directly from us. Want to learn more about the Range Rover outside of accessories? See how it compares to the Lexus LX, the Ford Explorer, or the Mercedes-Benz GLS! 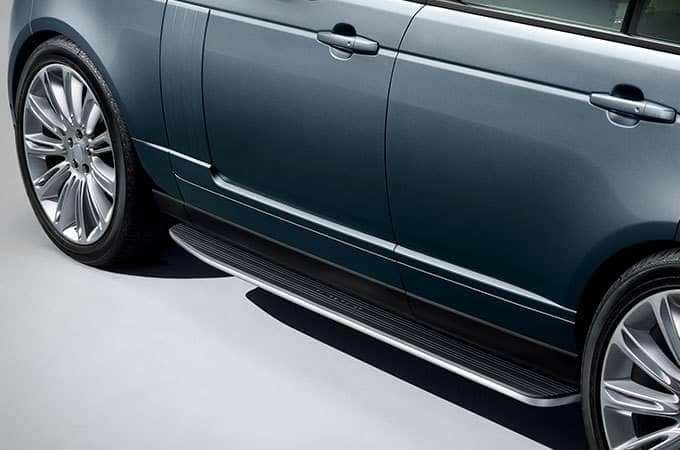 0 comment(s) so far on What Range Rover Accessories are Available?